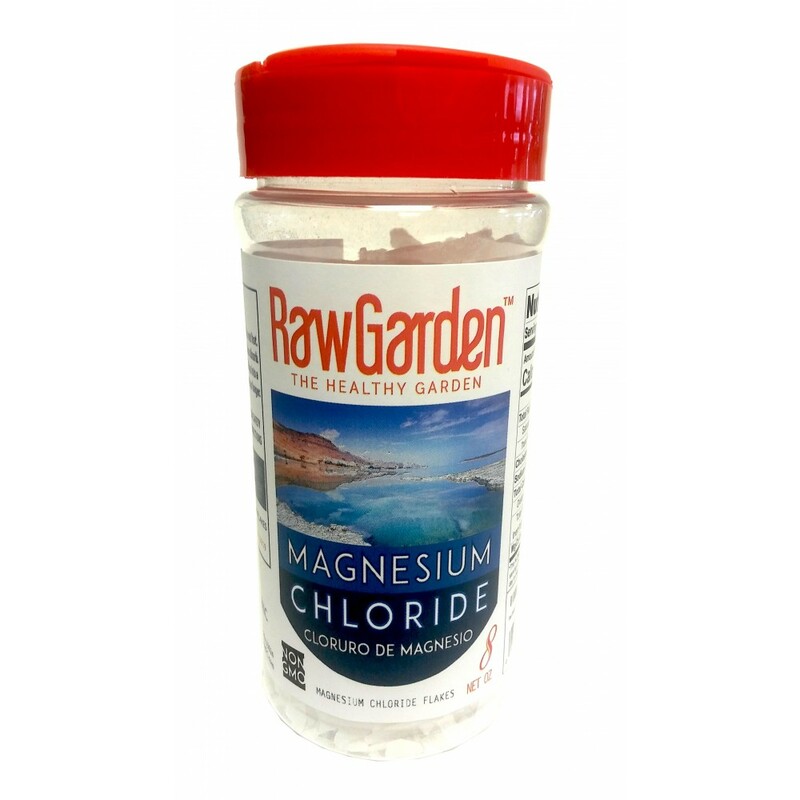 Our Raw Garden Magnesium Chloride is 100% Natural, Gluten-Free, & Non-GMO. 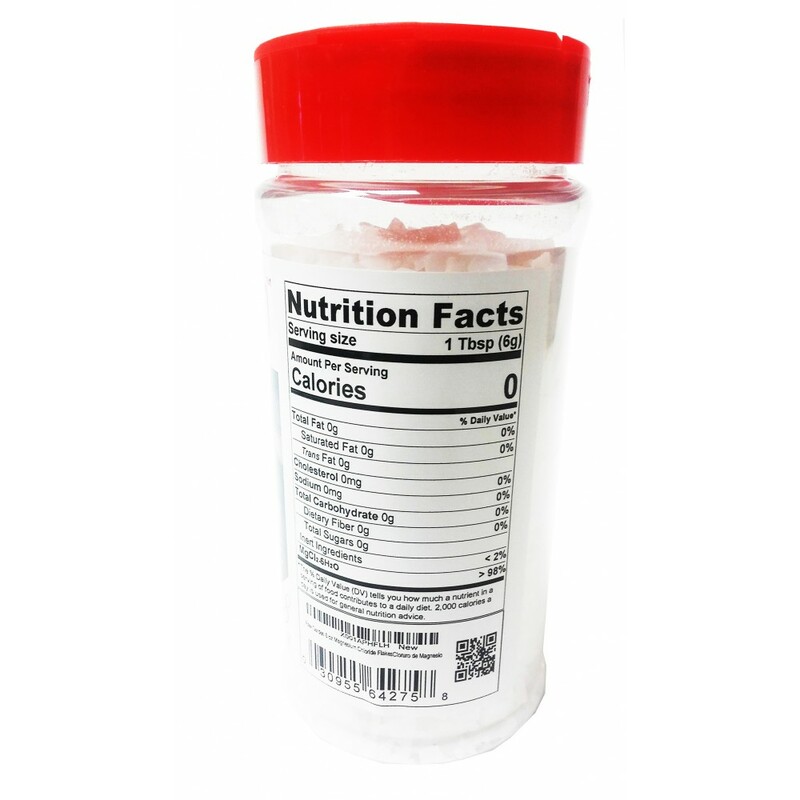 Magnesium Chloride is important in the production of energy and in the function & integrity of muscles, nerves, kidneys, bones, heart, & arteries. Magnesium Chloride also is known to detoxify the body and balance the blood's magnesium levels. 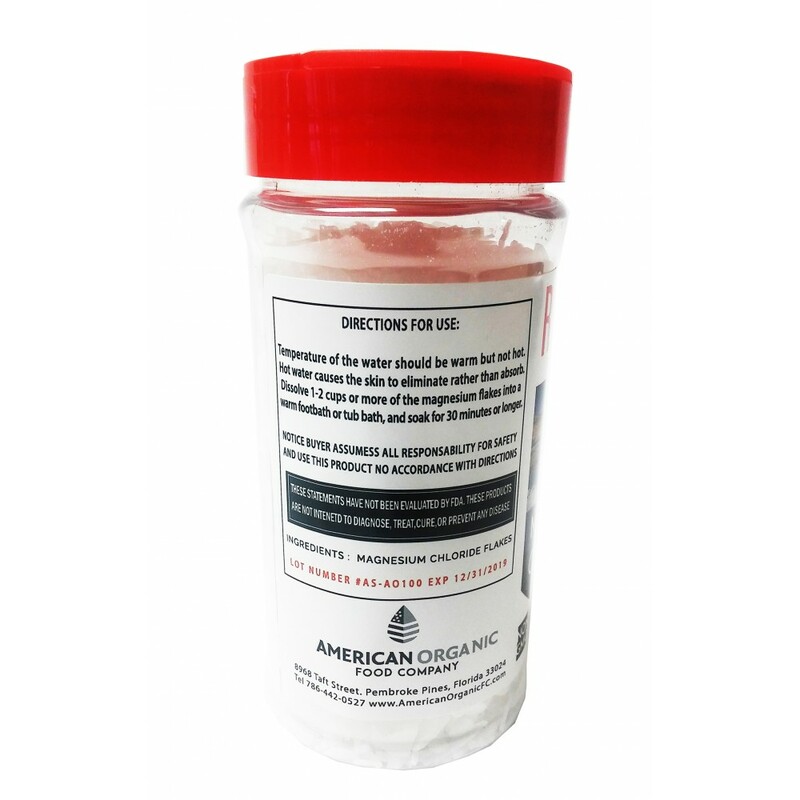 Our Magnesium Chloride comes in three presentations: Liquid, Flakes, & Capsules. Liquid would be best for those who want to include more magnesium in their diet. 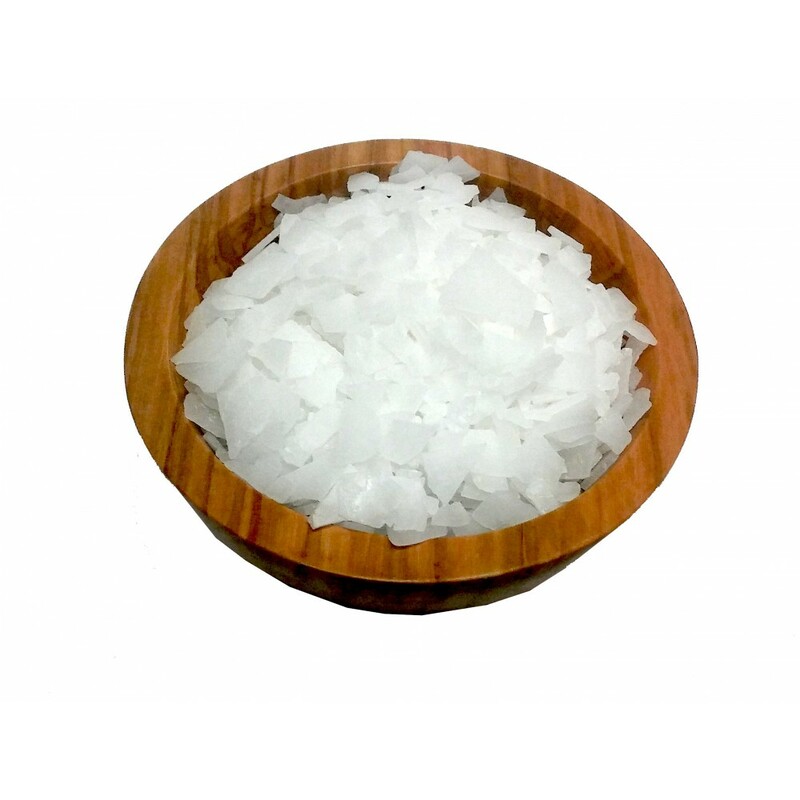 Flakes are ideal for those who want to reap the benefits of magnesium chloride by soaking their stressed and ache riddled body in a magnesium chloride infused bath. 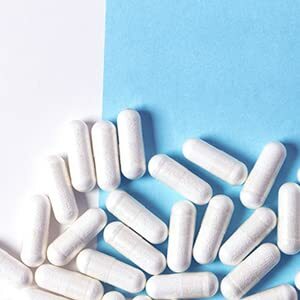 Lastly, capsules would be the optimal choice for those who don't want to drink or bathe in magnesium, but still want to include magnesium chloride along with their other daily dietary supplements. Raw Garden Liquid Magnesium Chloride (Cloruro de Magnesio) is a highly absorb-able form of magnesium that is formulated to keep the potential for gastric irritation to a minimum. As a dietary supplement, take 1/2 teaspoon and dilute it in 8 oz of water or your favorite drink 2 to 3 times daily or as direct by your doctor. Shake well before use. Remember that Glycine (Amino Acid) particles do not fully dissolve, which may cause a cloudy appearance in the liquid. 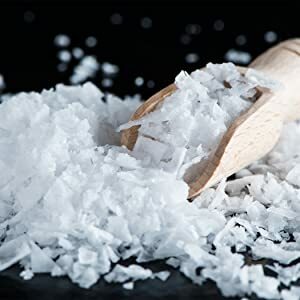 Raw Garden Magnesium Chloride Flakes brings great health benefits and is optimal for pain/ache relief, decreasing inflammation, stress relief, relaxation, & skin hydration. Magnesium is supremely vital for the normal functioning of cells, nerves, muscles, bones, and the heart. Directions to use the flakes: dissolve 1-2 cups or more of the magnesium flakes into a warm foot bath or tub bath, then soak for 30 minutes or longer. The temperature of the water should be warm, but not hot. 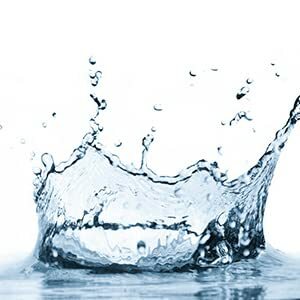 Be mindful that hot water causes the skin to eliminate rather than absorb. All of these great benefits makes Raw Garden Magnesium Chloride Capsules to be a great supplement to add to your daily vitamins. 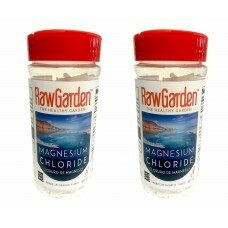 We, American Organic Food Company, are happy to be selling our Raw Garden Magnesium Chloride. It is 100% Natural, Gluten-Free, & Non-GMO. 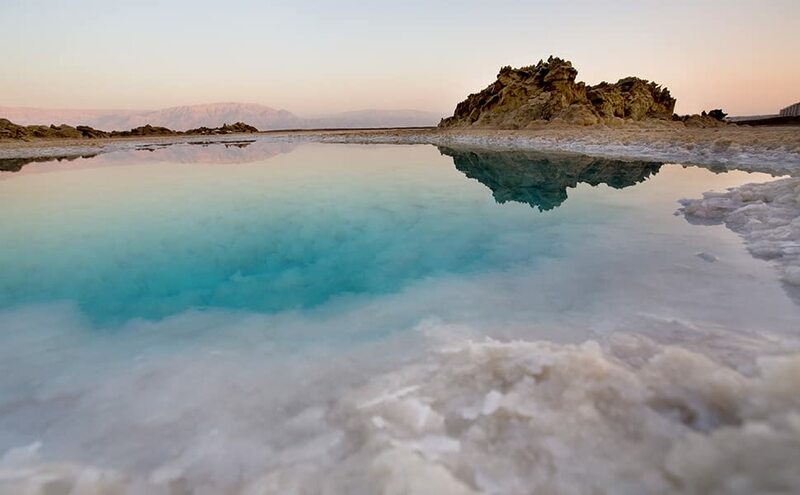 Magnesium Chloride is a chemical compound (MgCl2), which has been produced from seawater after the Sodium Chloride has been removed, and the water has evaporated. Our Magnesium Chloride is a product from Czech Republic and Israel. Our Magnesium Chloride products (Liquid, Flakes, & Capsules) are sold in many different sizes for you to choose from! Statements regarding these dietary supplements have not been evaluated by the FDA and are not intended to diagnose, treat, cure, or prevent any disease or health condition.